Coming soon … Scottish Film Night! Every year at the meeting closest to St Andrews Day (30th Nov), our book group abandons the written word and watches a Scottish film. We’ve had The 39 Steps (Robert Powell version), The Prime of Miss Jean Brodie (the Maggie Smith version), That Sinking Feeling, and this year it’s Sunshine on Leith. Utterly corny but lovely, featuring the great Proclaimers. When I saw it in the cinema I was sure I was going to see someone I knew on the big screen because the Edinburgh scenes were so familiar. Naturally we have seasonal refreshments including the single malt, the shortie, and the Black Bun. If you’ve never sat down with friends in front of a good local film, and partaken of this particular repast, then you really must. It’s a winning combination. This year, I volunteered to make the Black Bun. 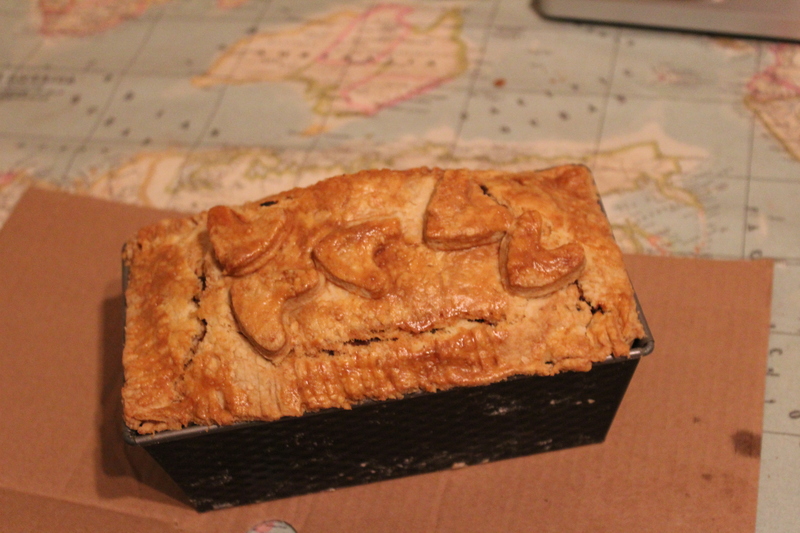 I’m not a Black Bun Virgin – maybe seven years ago I had a go and made one to take to Krakow for New Year. I remember then expecting it to fail because how on earth, I thought, could you get the rich fruit cake inside to cook without burning the pastry? Anyway it must have been Virgins’ Luck because it turned out beautifully. Tonight’s – well – maybe my luck has run out. This is it ready for the oven – hearts are definitely not the traditional decoration for anything Scottish – are Scotsmen romantic? Some more than others I guess. But I’d just bought a set of little heart cutters and thought why not? Ae fond kiss and all that. Many years ago we had a New Year trip en famille to Majorca and the orange trees were in full fruit. We did the little Tren de Soller trip up through the mountains and you could have reached out and plucked the oranges as you climbed through the orchards. 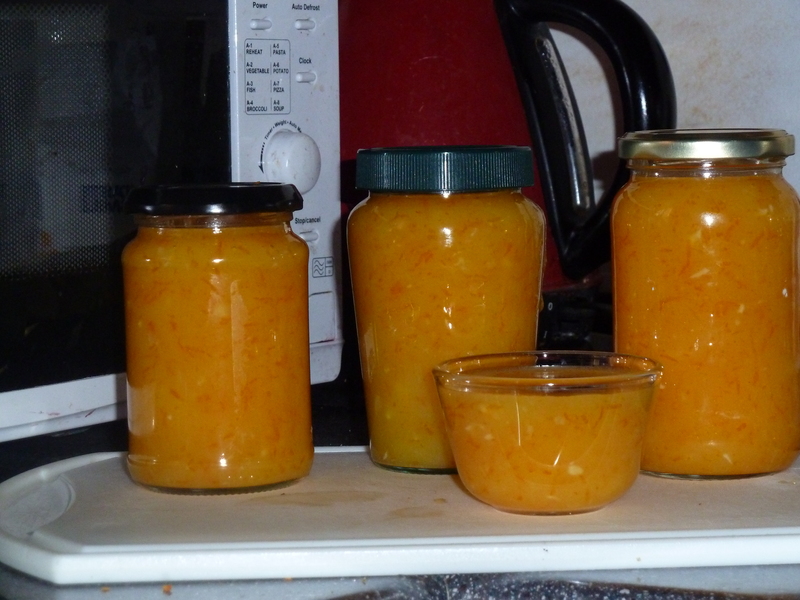 So I really like making marmalade, for the nostalgia trip. But this year I thought I’d try something different. I used the recipe in Sophie Grigson’s book, ‘Feasts for a Fiver’ and it has worked beautifully. She warns vigorously against letting it thicken too much as it will turn to inedible curds. This would be most irritating but fortunately didn’t happen to me. Nevertheless, because you can’t see the water simmering under your bowl, it’s impossible to tell (a) whether the bowl is touching the water, and (b) how fast it’s simmering. 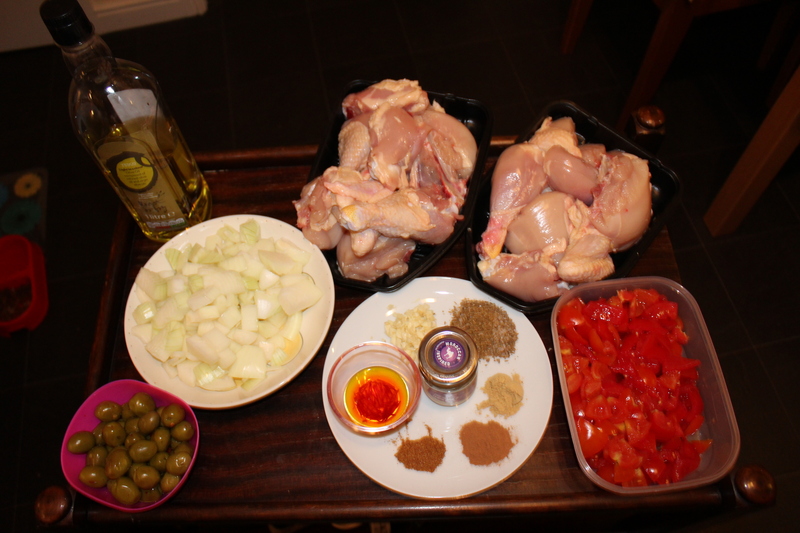 And the instruction ‘… until it thickens…’ is always a bit stressful. I mean, how thick is thick? So there’s a bit of anxiety involved in staying on the right side of curds. 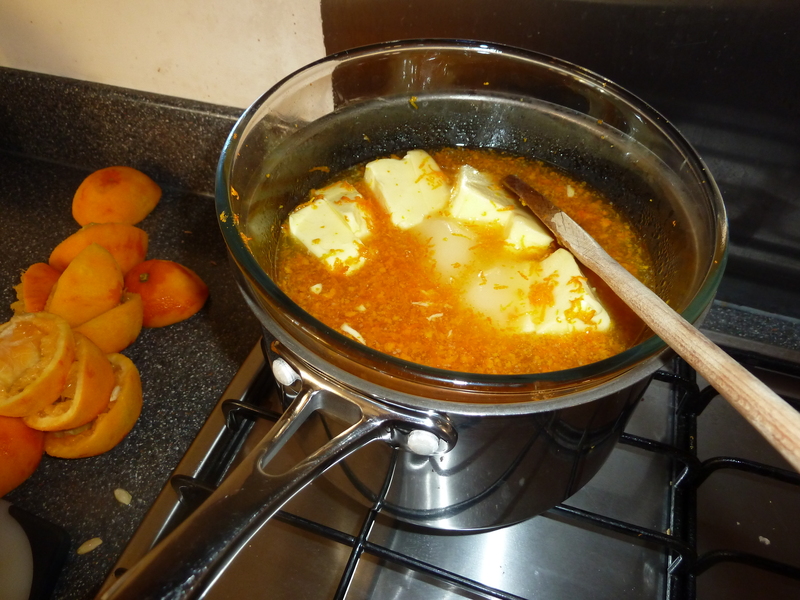 Grate the zest off the oranges; squeeze the juice till you have half a pint; and put them together in a heatproof bowl with the sugar and the butter. Put the bowl over a simmering saucepan of water (see comments above – don’t let the water touch the bowl or it might burn). Stir gently till the sugar has dissolved and the butter melted. 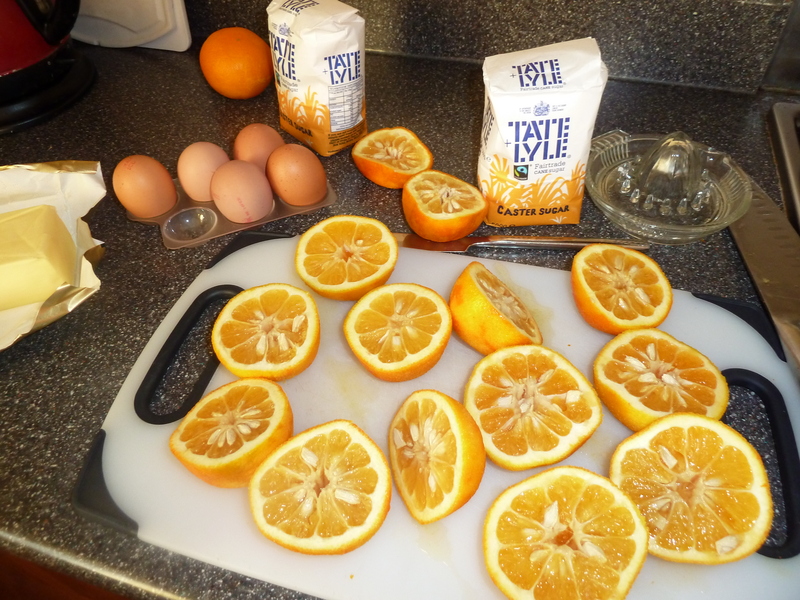 Beat the eggs and strain them into the orange mixture. Stir constantly ’till it thickens’. Sorry, I can’t help you on that one except to say that she suggests 25 mins and min e took 35. Pour into sterilised jars and cover tightly. Keep for a month in the fridge – it goes off after that. Or give a jar to a very special someone whom you really really love, and make sure they eat it within the due date. It would be a pity to kill your nearest and dearest with the fruits of your labour. ‘Death by Orange Curd’ … maybe for future reference. And I just want to say something about the grater. Last night I watched (again) ‘Vera Drake’, directed by Mike Leigh and starring Imelda Staunton (brilliant performa nce). It’s a wonderful film, somewhat unlike various other Mike Leighs in that it has a very clear storyline. But what a story, and told with such pathos. 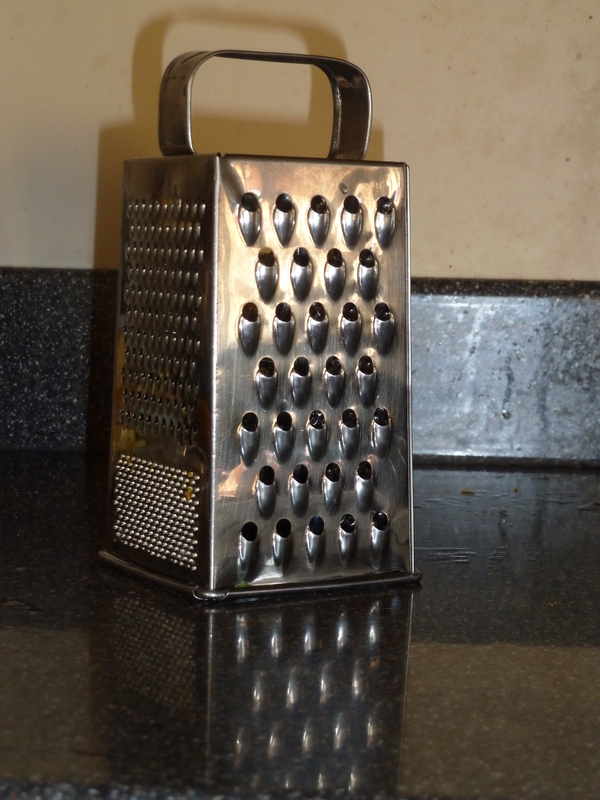 Anyway she had a grater identical to mine(you may have one too, it’s bog-standard supermarket issue). I won’t tell you what she used hers for, as it won’t enhance your appetite for Seville Orange Curd. But I do urge you to find out. If you haven’t seen the film and don’t know about it, see if you can guess. 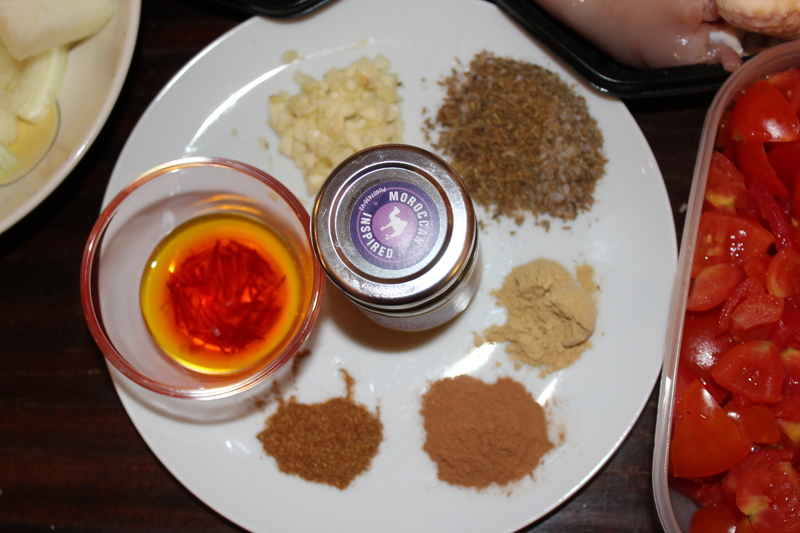 The accompanying items for her use are carbolic soap and a length of rubber tubing … Enjoy!